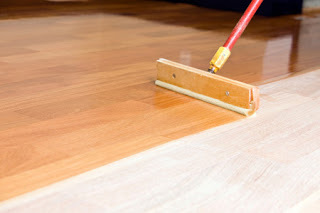 Discovering how efficient hardwood floors are can be a relief. But what about color? Color can make or break any room. Color stains on wood can update your style or date your style. Some people like a weathered look, others want a glossy finish. The great thing about hardwood flooring is its ability to change in color without having to re-install it. And, did you know because of each type of wood's natural finish- each stain goes on differently? Each one of the below photos has a Mahogany finish stain. 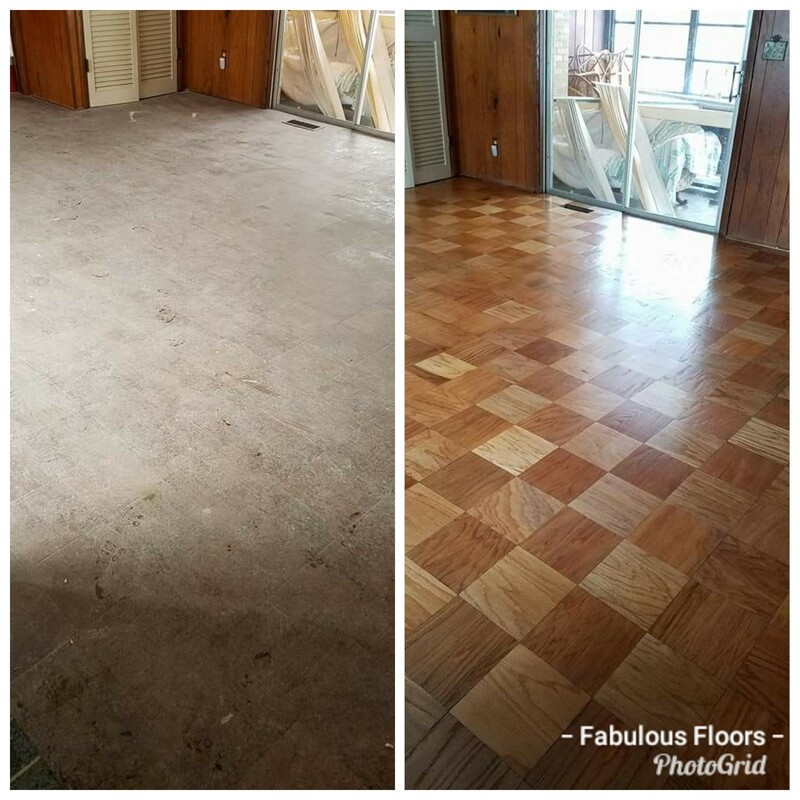 Hardwood floors can stain differently because of the type and texture of the wood, previous treatments, layers of the new stain and the type of product being used for the new stain. 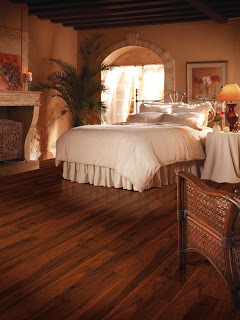 We here at Fabulous Floors can help you navigate changing the color and appearance of your current hardwood floors. Let us know what style, look and even texture you have and want to achieve. We are here to help!